Spend spring quarter in the heart of London! You will take two upper-division English courses focusing on the rich culture, literature, and history of England—special focus this year on crime and detection in fiction and film. A second course will study British Culture, with regular site visits in and around the city. Students will take classes in the fashionable borough of Kensington, near Hyde Park and Kensington Palace, and visit the real-life places where the fiction is set. You will also have the unique opportunity to participate in a professional internship for 18-20 hours a week in almost any field. In past years, student internships have included positions at museums, publishers, health organizations and marketing firms. 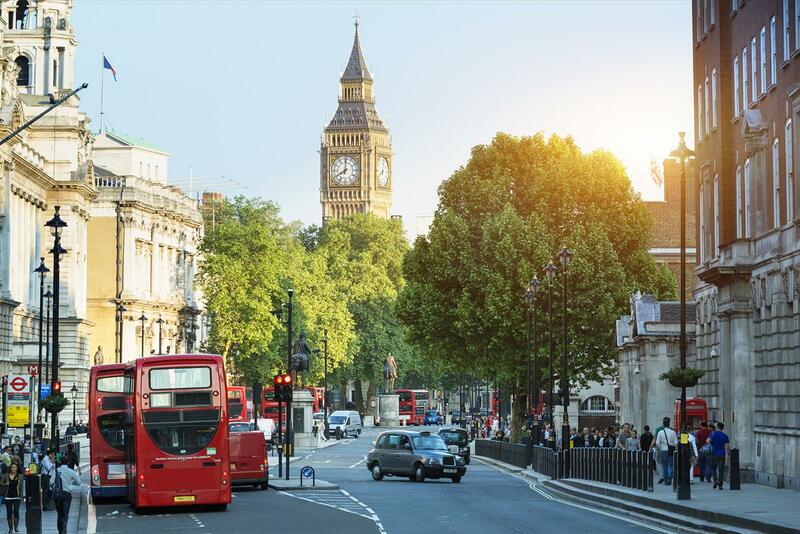 Excursions out and about in London are an integral part of the program, and, beyond London, students can expect to visit Bath, Stonehenge, and other cultural attractions.